Thanks for a wonderful 12 months of fun and merriment. My gift to you is this reindeer free printable – isn’t it dashing. 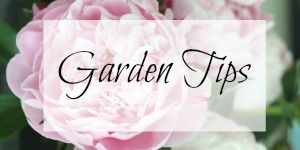 Click here to print the high resolution, watermark free printable. So prance over to your printer because this is set to print at 8 x10 inch (try using a thicker piece of card stock if you have it). You guys rock and I appreciate each and every one of you! Here’s to dancing in the new year and feeling like a vixen while getting blitzened! P.S. For those of you who prefer Donder to Donner, it was a tough decision! In case you missed my Christmas house tour – please come in. « Previous: Make an Orange Pomander Centerpiece (that lasts)! Wishing you and your family a Very Merry and safe Christmas. Thanks Colleen – wishing you all the best in 2014 too! Thank you Kelly for the printable. I love it! Merry Christmas to you and your Family. May your day bring you joy and happiness as you celebrate the spirit of the season! 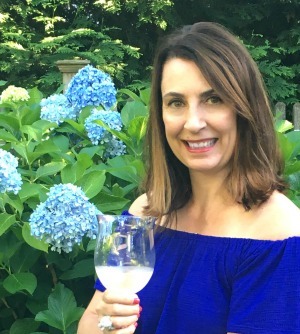 Thanks so much Deb – and a very merry to you! Merry Christmas Kelly to you and your family! Thanks Deb – hope you are enjoying your Christmas too! Merry Christmas to you and your family! Hope you had a great day! Thanks so much for great printable. Saving it for next year. 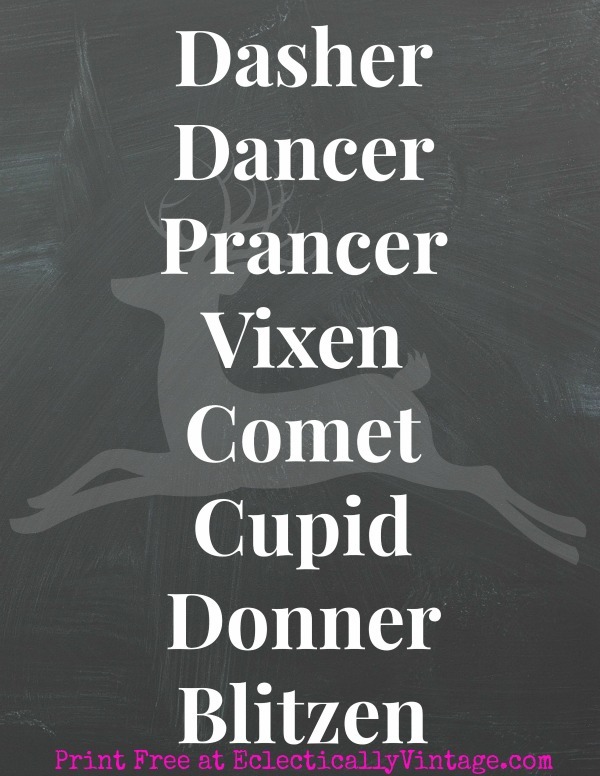 I wanted to do a project with reindeer names but ran out of time and energy. This one is even better with deer silhouette in background. Hope you had a wonderfully special Christmas day and wishing you healthy, happy New Year. There at least this time I didn’t hit wrong key and lose my comment, lol. My fingers seem to have a mind of their own later at night. Thank you, Kelly, for the printable. It is too cute. Merry Christmas and a huge thank you for all the inspiration and talent you share. Cheers to a successful and creative 2014! Cute! 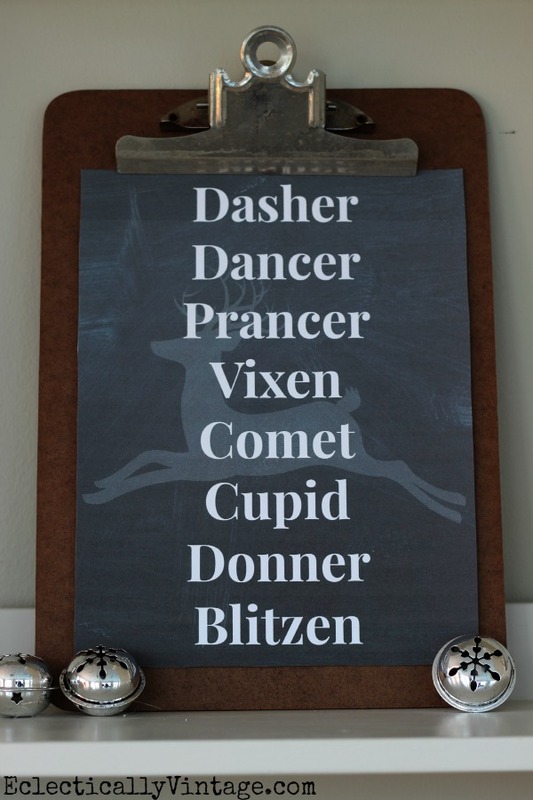 Perfect, because my daughter always forgets all the reindeer’s names. Merry Christmas, friend! Super cute printable – thanks!! missed this while I was on vacation! I hope your Christmas was wonderful!!!! Super cute printable… love the chalkboard backing. Yes I know but went with the popular current version. Happy holidays! Sugerimos que você dê uma olhada atentamente na classificação baseada na opinião dos especialistas e também dos compradores.